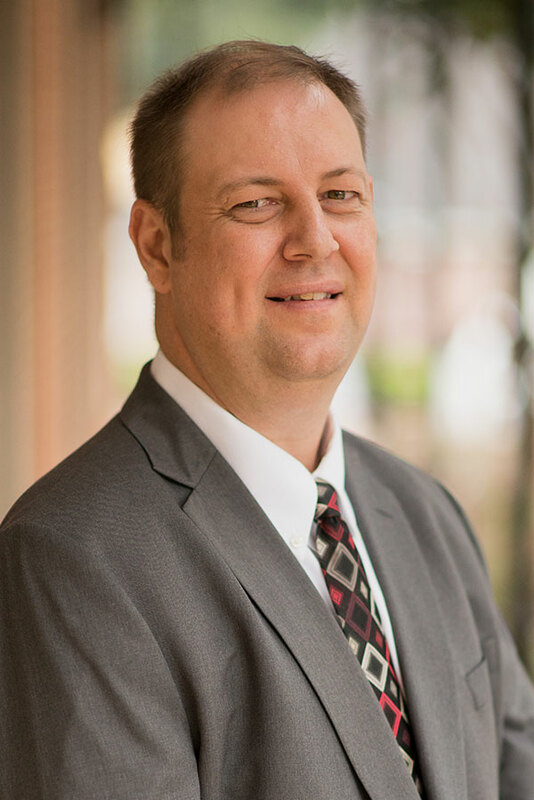 Aaron graduated from LeTourneau University with a Bachelor of Science degree in Accounting in 1999 and joined Henry & Peters in January 2017. Prior to joining the firm, Aaron was a tax supervisor in another Longview CPA firm where he had worked for 16 years. Aaron provides federal and state tax planning, reporting and compliance services for individuals, partnerships, corporations, trusts and estates. His industry concentrations include farm and ranch operations, oil and gas operations, real estate, wholesale and retail sales, and personal service providers. He also provides accounting software implementation and support for various clientele. Aaron is a member of the AICPA and TSCPA and is an active board member with Longview Ballet Theatre and Promiseland Ministries. He and his family attend Pathway Church where he also serves on the technical arts team. Aaron and his wife Aimee, have two daughters, Alexis and Aubrey. He enjoys traveling with family and following the Texas Rangers and Denver Broncos.